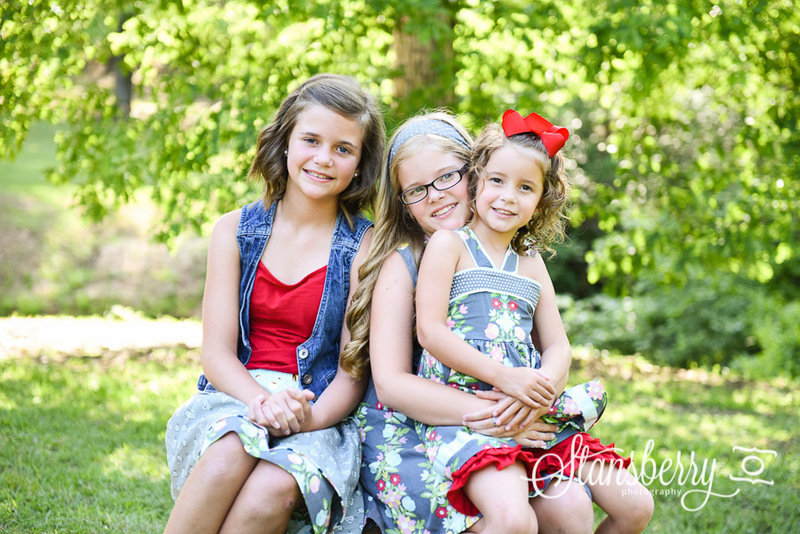 2016 Spring MINI sessions! Dance minis AND Kindergarten Grad minis are included in this post!! What’s a mini? Mini sessions are a shortened version of my regular FULL session. I typically offer them during the Spring/Easter and Fall/Christmas seasons. There is not time for clothing changes. How much? Minis are $180 and only available on the dates/locations listed! Cash, check, credit (via paypal) accepted. What do you get? You will get a 25 minute session with me at the location of your choice (below). Your images will be edited and given to you in full resolution files on a flash drive within 3 weeks of your session. How many people? You can have up to 4 members of the same immediate family. If you would like to add more siblings, cousins, or grandparents, you are encouraged to book a FULL session or two minis back-to-back. Minis are NOT recommended for infants under six months. Please fill out the online form below with your top 3 choices. These spots will go VERY fast. I will email you back with a confirmation or other options within 48 hours. If you don’t hear from me after 48 hours, please check your SPAM or email me again! There is a $50 non-refundable/non-transferable deposit due 2 weeks after your confirmation! Please use the form below to let me know your top three session time preferences! Scroll down for Dance and Kindergarten minis! Fill out this form as completely as possible. I will email you back with a confirmation or other options within 48 hours. If you are asking for DANCE or 5k cap & gown, please let me know! This will help me to know your names in advance. I need children's ages, not adults. Click the plus sign (+) to add a new line. Sessions will be in 30 minute segments. Two dancers will be assigned a 30 minute segment and you can have up to 2 costume changes. Please fill out the ONLINE form BELOW with your preferred time slots. If you have a “buddy” to sign up with please make note of that. For an example of what you can expect please click HERE! These sessions are what YOU make them. Some mamas like the “hair down/no make-up” natural look, but you are welcome to do hair UP and full make-up “recital ready” look! Totally up to you! Dancers who only have one costume are welcome to also do some in their “rehearsal” leotards. I recommend you do hair and make-up at home! If you don’t see anything that works, or what you would love if booked… BE SURE to ask to be on the waiting list! Those people will get first dibs as things open up, and there is always a chance i will offer MORE sessions as we move into the spring! If you are interested in a family mini at the BT house that is NOT dance or cap/gown related… then go ahead and let me know that and i will work you in!! Please use the form below to let me know your top three session time preferences! Scroll down for Kindergarten minis! I am going to offer 2 afternoons of QUICK cap and gown minis for those who are interested!!! Click HERE for examples of what you can expect! What can i expect? The day of your session, you will be assigned to a 15 minute time slot. You will get images of your graduate in a cap and gown, AND also just a nice/dressy outfit. There will be 2 graduates assigned to each 15 minute time slot. While one is changing the other will be infront of the camera! You will recieve a minimum of 10 full resolution digital images on a flash drive within 2 weeks of your session. I have two colors to chose from… royal blue and red. You do not have pick according to your school colors, this is totally up to you! Please use the form below to let me know your top three session time preferences!